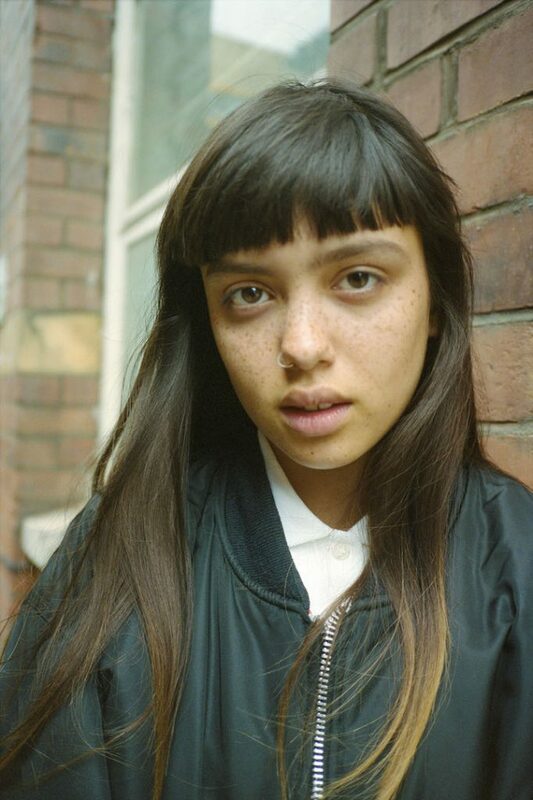 For their latest campaign Fred Perry commissioned photographer Dexter Navy to shoot a series of portraits of a mixed bunch of genuine people (as opposed to models) who consider themselves as ‘being Fred Perry’. 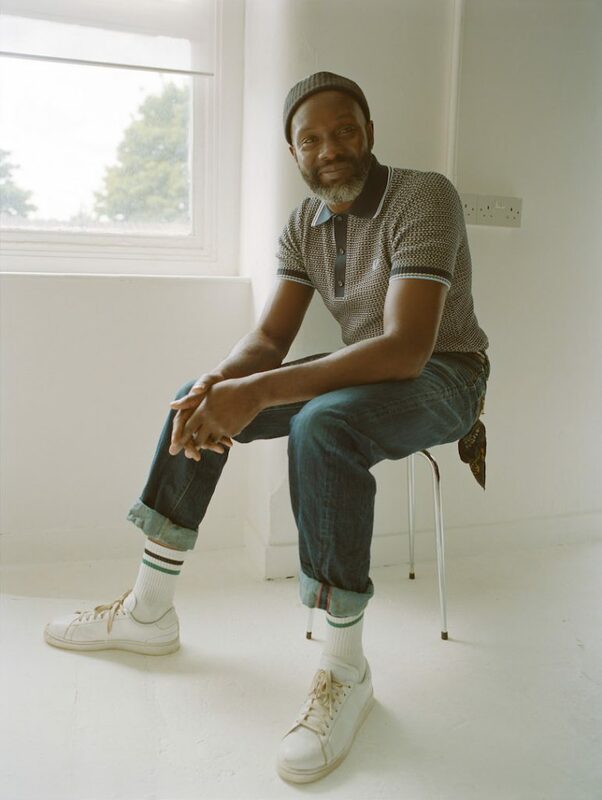 The portraits include everyone from tattooists, illustrators and their own receptionist to legendary faces such as John Cooper Clarke, Mike Skinner and Don Letts. 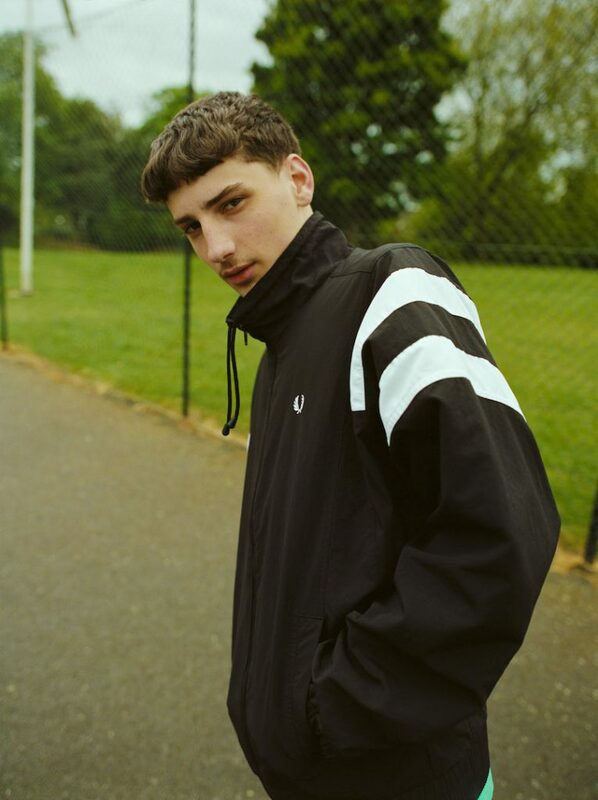 Each having been specifically chosen to reflect the brand’s connection to the various generations of British subculture that have taken the iconic Laurel Wreath and made it their own. 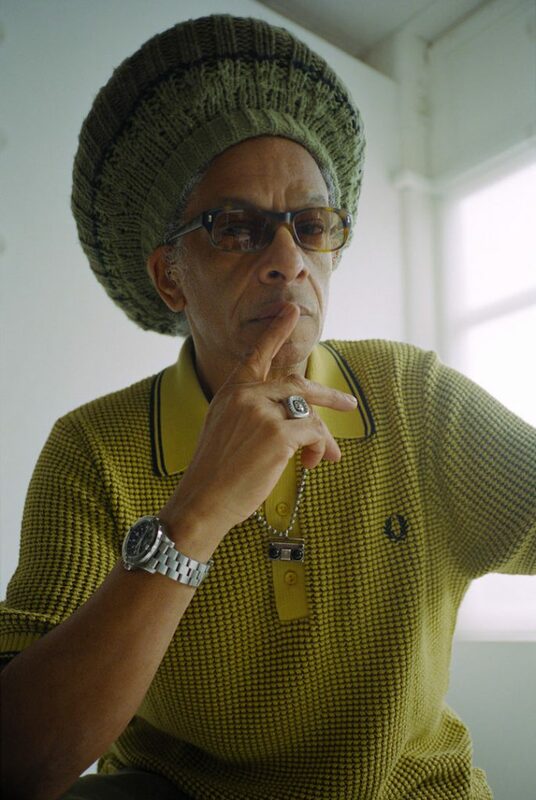 Though each of these different tribes may differ greatly in their attitudes and appearance it’s the iconic Fred Perry shirt that has maintained a prominent position in the audience as well as on stage or in the DJ booth. 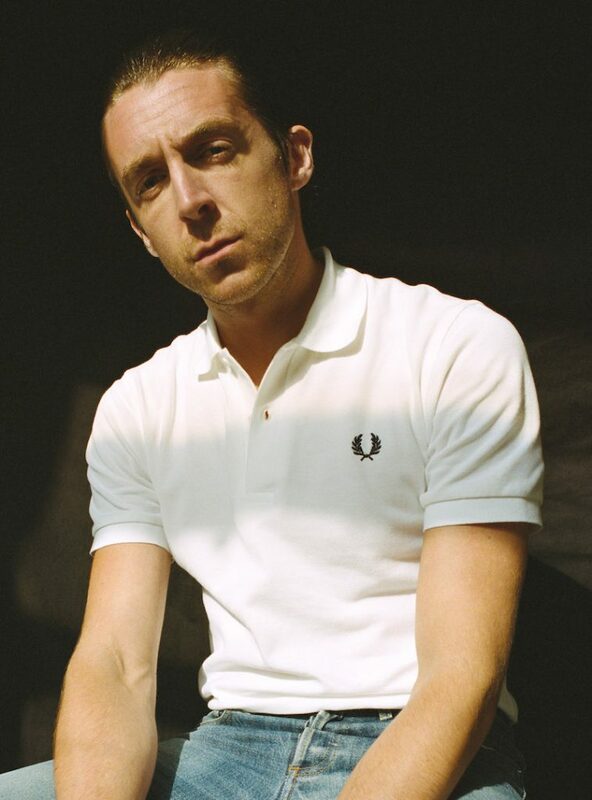 And the latest collection of this iconic British staple are available to buy from the Fred Perry online shop here.